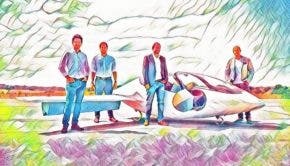 EVA is a new electric air mobility startup we met at LA Automobility 2018. 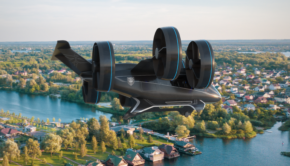 It has a promising electric vertical take-off and landing (eVTOL) aircraft. 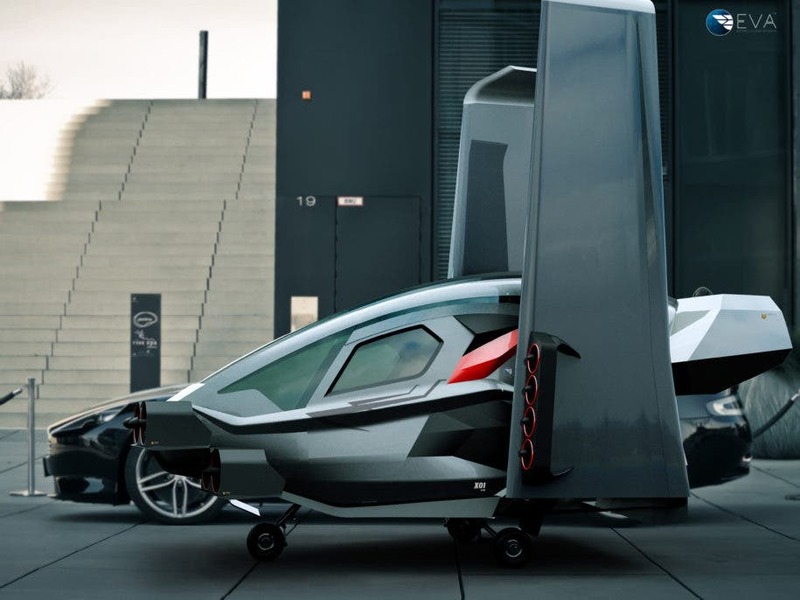 The eVTOL is small, 100% autonomous, and sports an ingenious configuration. It uses wings that retract when taking off and landing. EVA says it is months away from certifications and from flying the machine. After the devastating fires we’ve seen in California, one thing stands out: We need better oversight of negligent companies and also need more search and rescue systems. 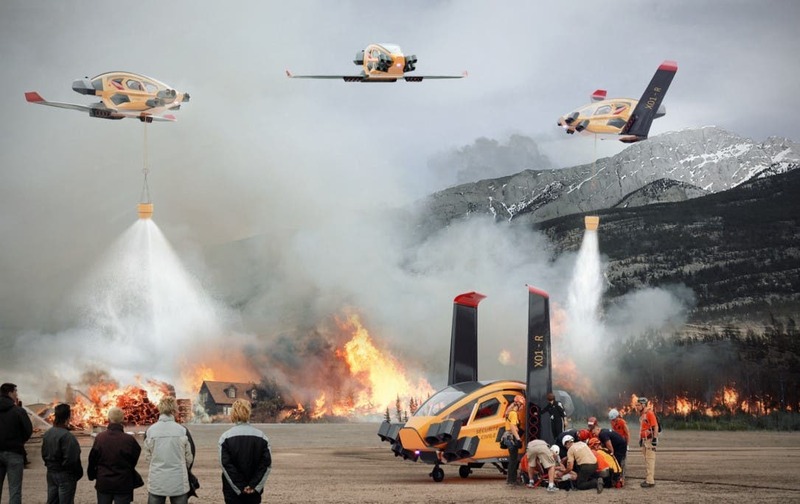 eVOTL aircraft are perfect for search and rescue. They are also perfect to reduce traffic jams. And EVA has a great solution the company thinks is almost ready to bring to the market. I met Olivier Le Lann, CEO & Founder of EVA, last month as he presented his innovative eVTOL aircraft. We conducted the following quick interview. Nicolas Zart (NZ): Olivier, why did you start EVA? Olivier Le Lann (OL): I was working at Tesla. When we launched our first stores in Korea, I remember that we had one issue with test drives — namely, traffic jams. 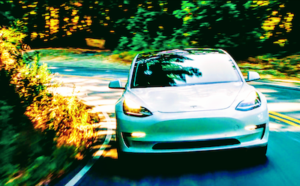 It was very difficult to share the thrill of the Tesla acceleration and vision of freedom if customers were stuck at 5 miles per hour. 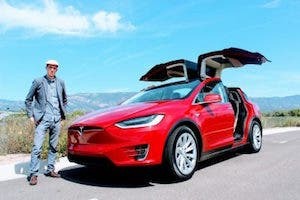 I was strictly committed to the Tesla mission but thought there might be a different way to get people onboard the electric drive. 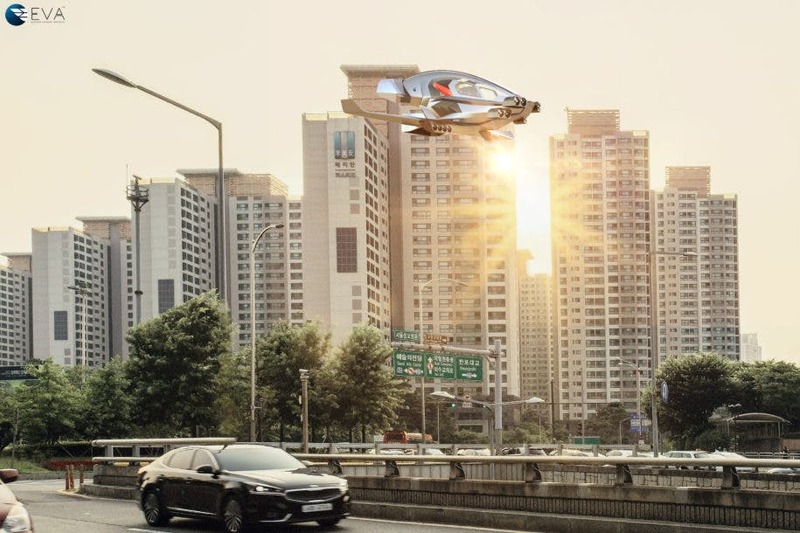 So I thought it would be great if we could hail an autonomous flying vehicle that would just skip over the traffic stress. I started to bounce my ideas off different people at Tesla. 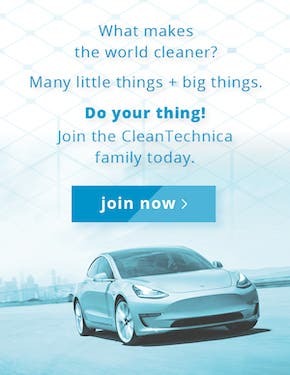 The best advice I got was from Tesla Energy on batteries. The project was possible but I had to jump to make it happen. NZ: So what was your motivation? OL: Saving time for everybody. Removing stress. Using less CO2. Achieving what was only seen before as science-fiction. NZ: Since there are a few players in this field, what do you feel is your competitive advantage both technically and strategically? OL: We looked at different approaches. We started from a white paper, but disregarding current aircraft configurations such as airplanes and helicopters. The question which motivated our design was simple. If I am on the street at 6 pm and it is going to take me 90 minutes to go back home, then what would make me avoid traffic? The solution we would come up with had to 1) be compact enough to land on a parking lot, 2) no CO2 emission, 3) ultra safe 4), and be autonomous to allow for as much space for passengers. This is where our patented solution shines. It does not need a vertiport or heavy infrastructure. Its folding wing pattern allows us to land on a spot 7 times smaller than the nearest competitor and it has an extended range. 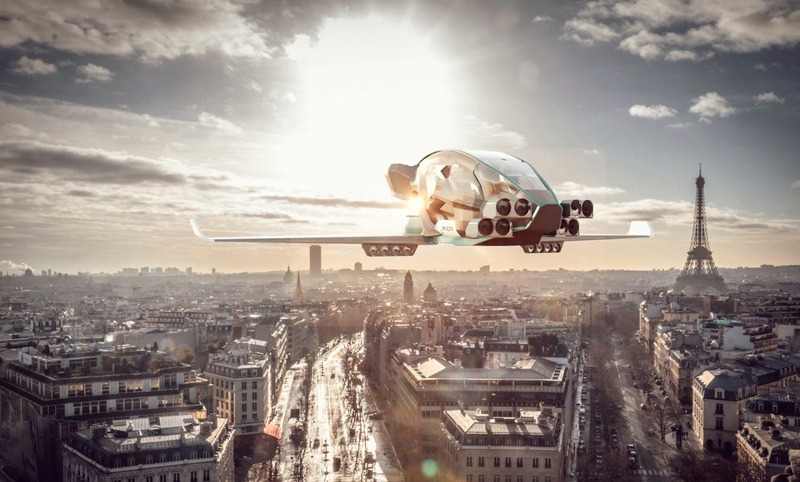 We see the VTOL industry moving towards an automotive pattern in terms of segmentation. Our expertise and what we can offer is on the compact segment. NZ: Why not consider hydrogen? 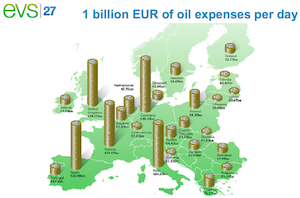 OL: For several reasons. 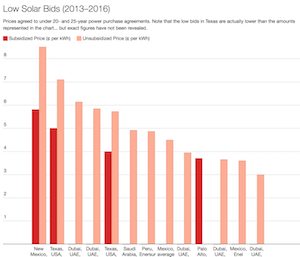 One of them is the non-existing infrastructure, while we can use the current ground-level charging infrastructure. We focused on a solution that had to be the simplest, fastest, and cheapest to implement and relieve traffic stress. It also has to be quickly deployable. 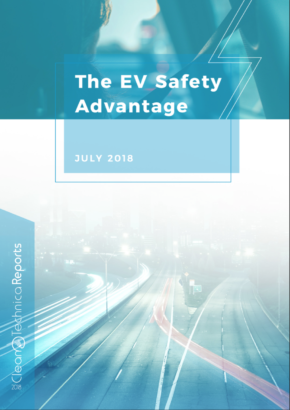 The second reason is that our surveys for public acceptance showed that hydrogen was perceived as unsafe by our future users. I think that hydrogen propulsion has a future, but at this moment it is not something that we will consider for VTOL. NZ: One of the most obvious features your eVTOL has no other has are wings that extend. Can you elaborate on that more? OL: Yes, if you are on a constant vertical push, your batteries will be quickly depleted and your range limited. With a fixed wing, you have a better lift but get a drag effect during vertical take-off and need more space. To operate efficiently while being able to land on a 107 sq ft space, the folding wing simply makes sense. NZ: Here’s one quick question: What does EVA mean? Stay tuned, as we’ll have more coming up on EVA’s eVTOL X01. In the meantime, thank you Olivier for this interview and great electric areal platform. We’re sure it will not only save time, but also lives, in the near future.